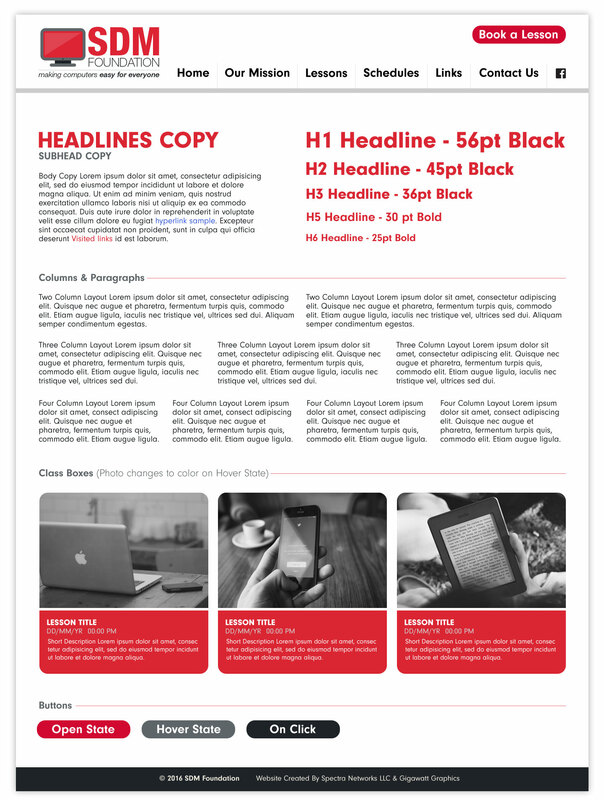 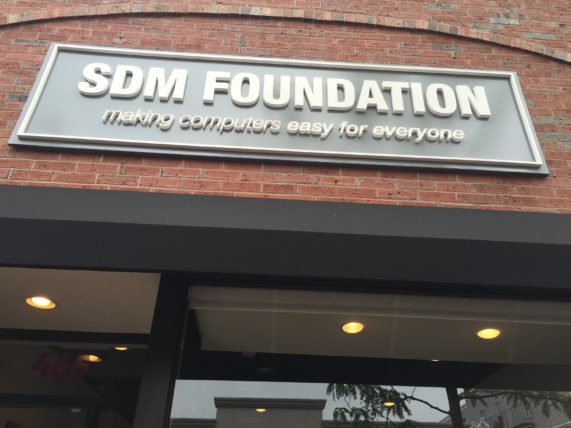 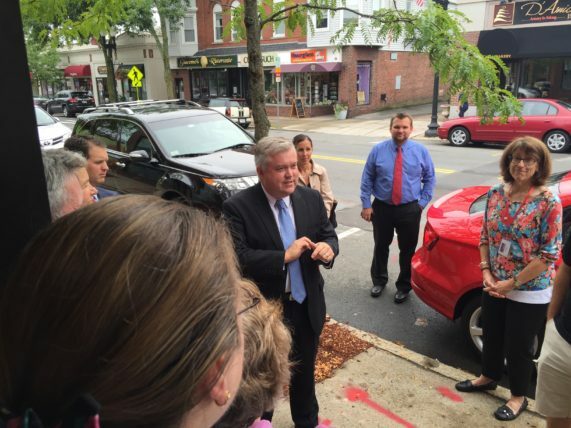 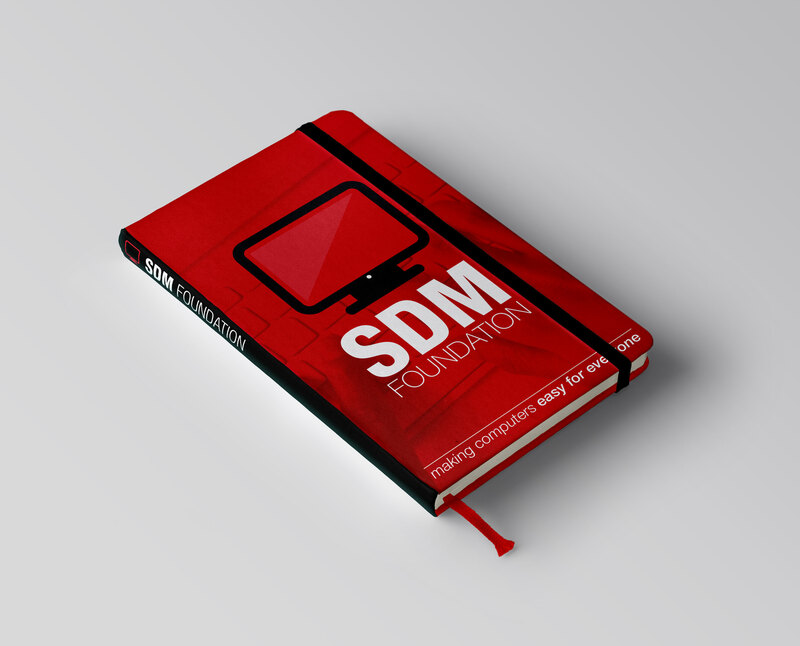 Creation of a brand new foundation from the ground up. 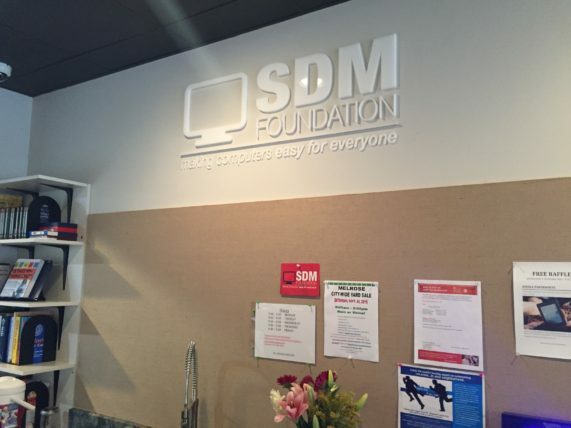 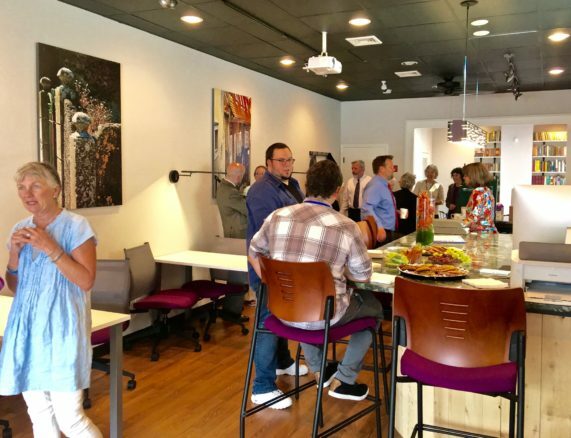 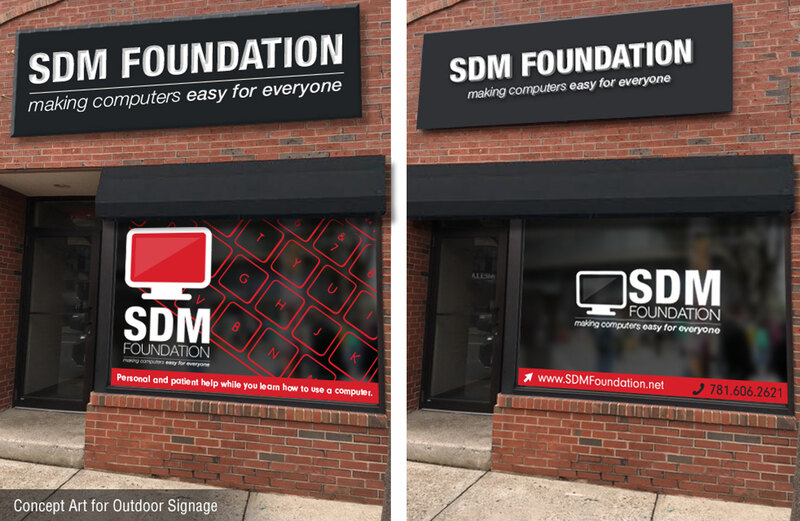 Designs include logo & color scheme, branding guidelines, postcards, business cards, website design, outdoor/indoor signage and more! 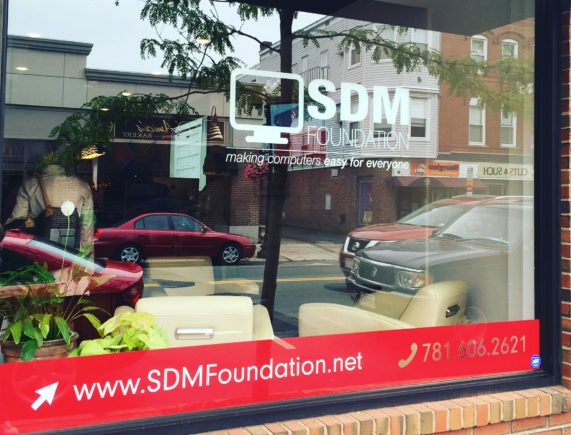 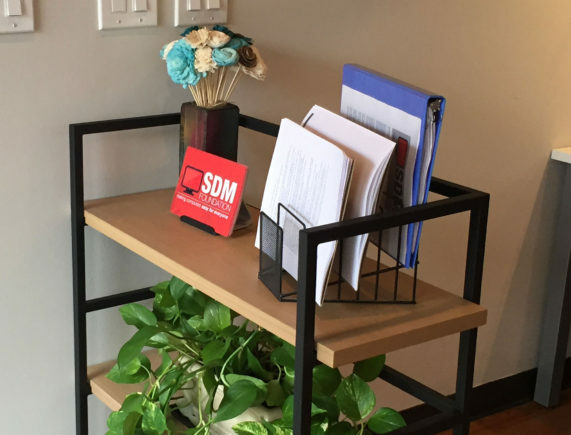 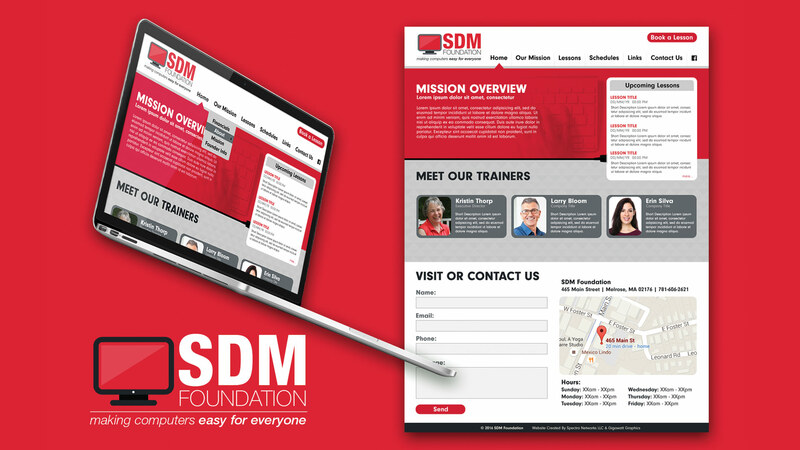 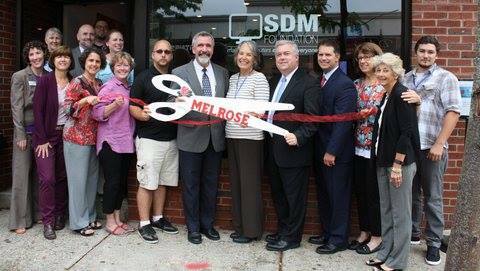 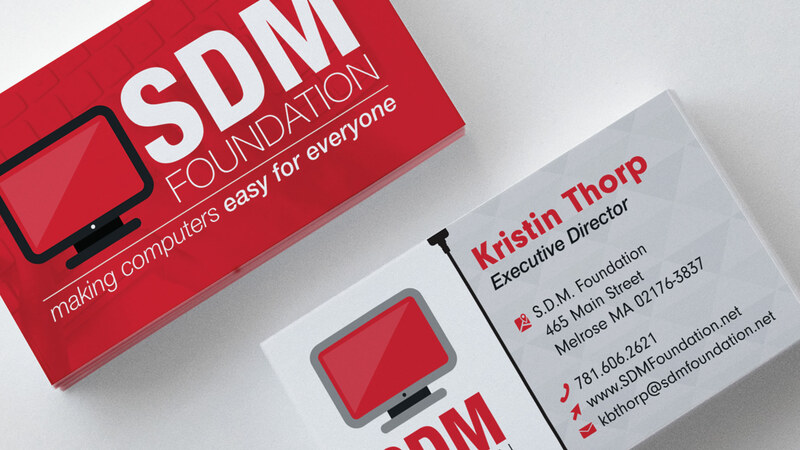 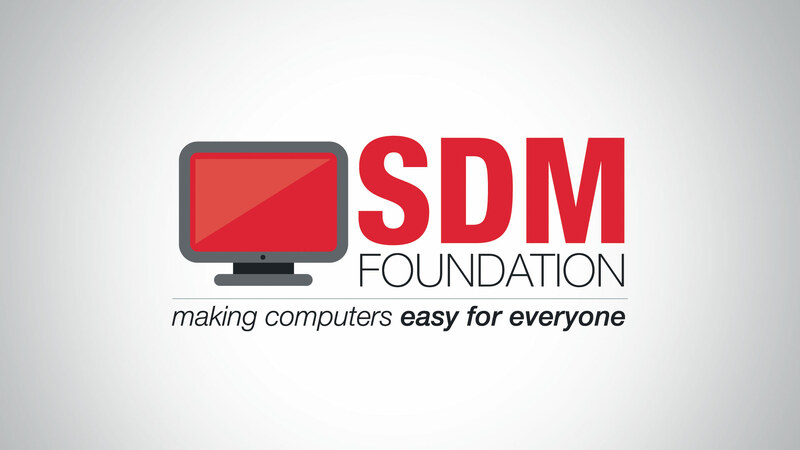 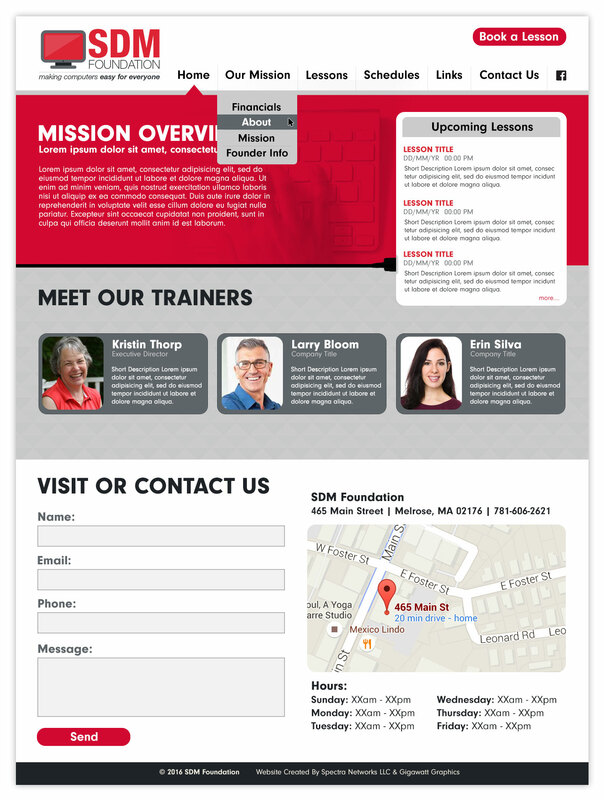 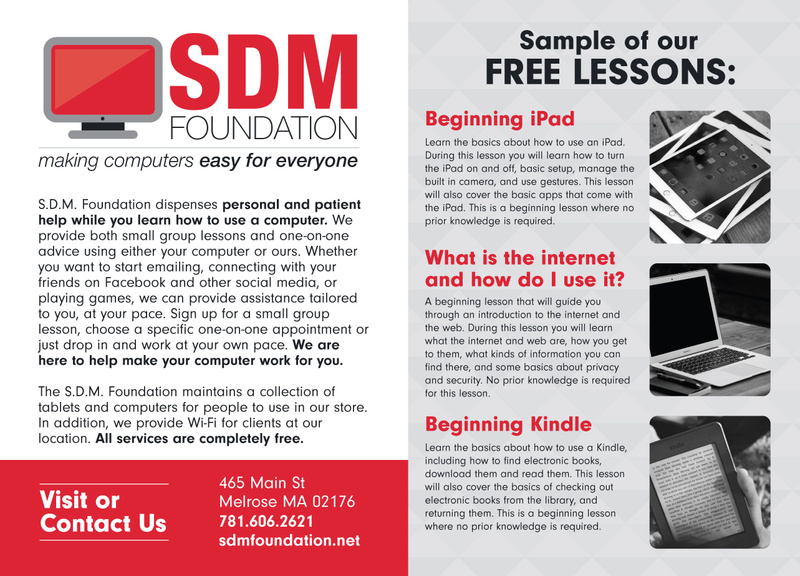 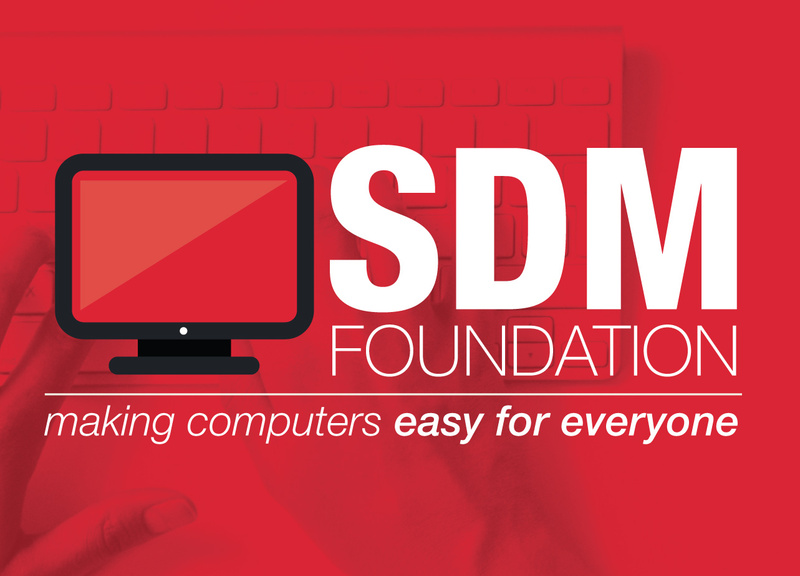 Learn about the great things SDM foundation offers on their website here.